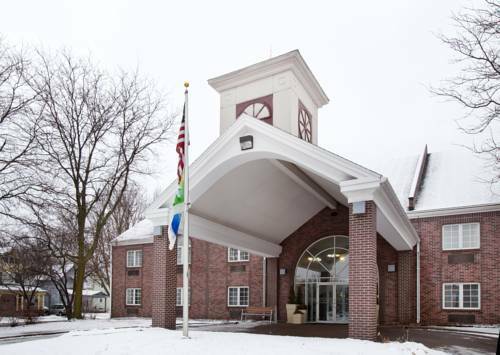 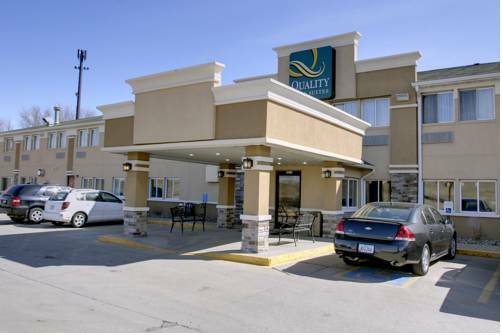 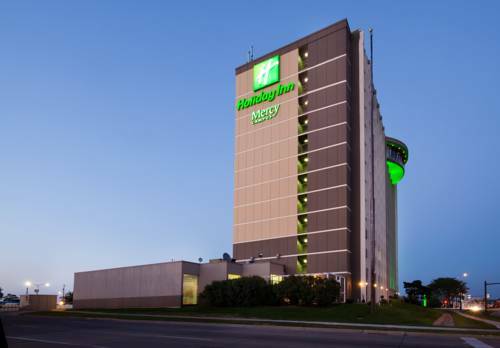 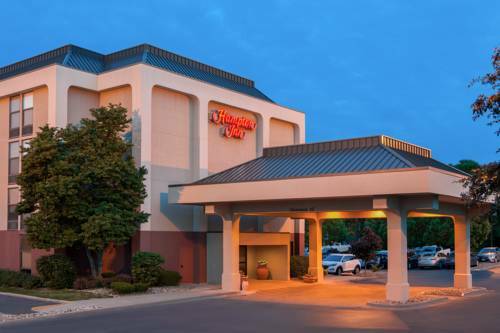 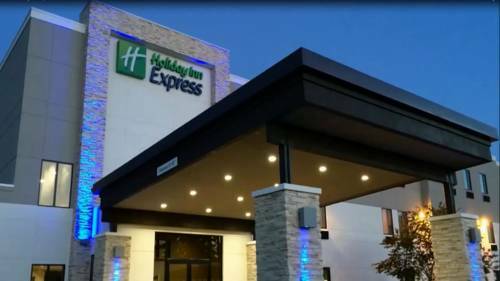 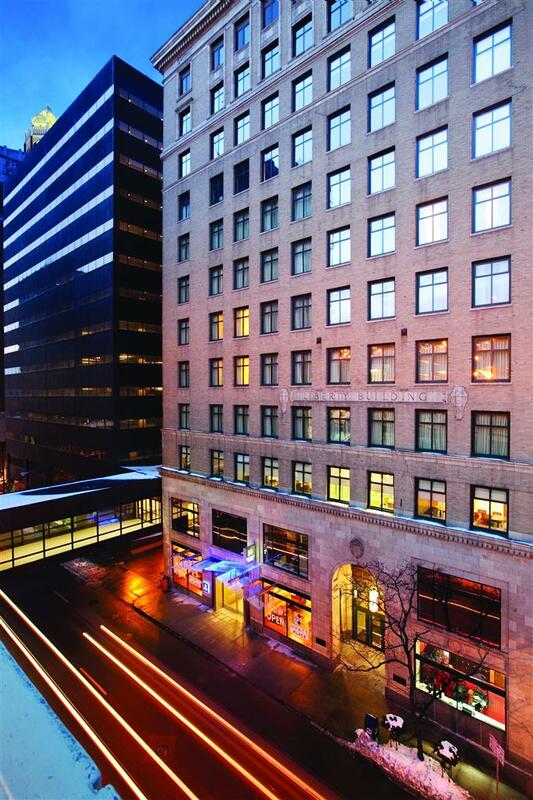 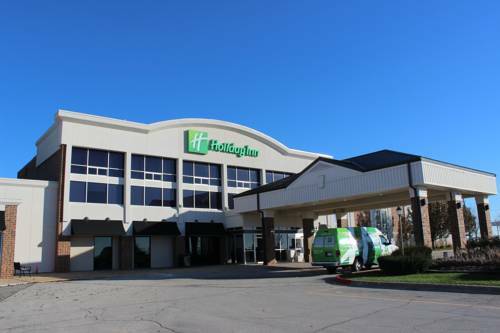 Indisputably, Holiday Inn Express & Suites Des Moines Downtown is a wonderful choice. 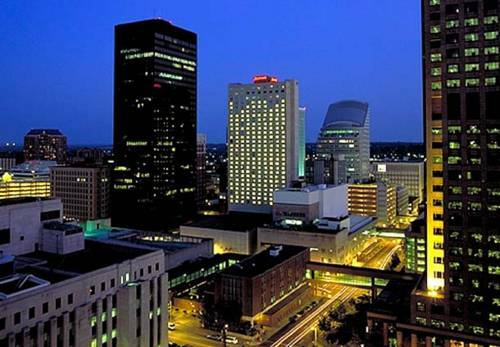 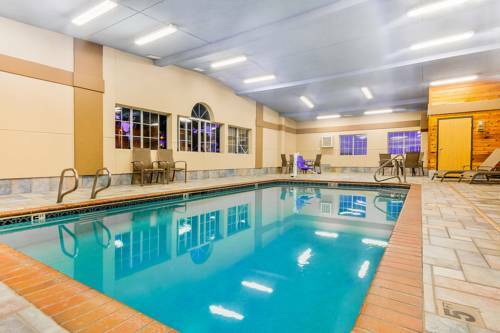 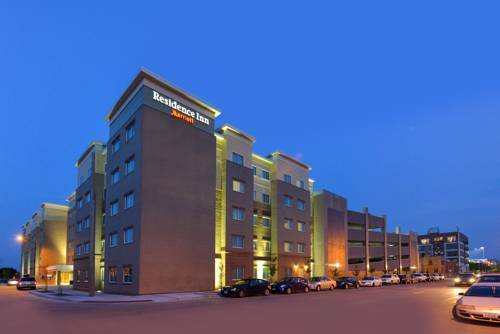 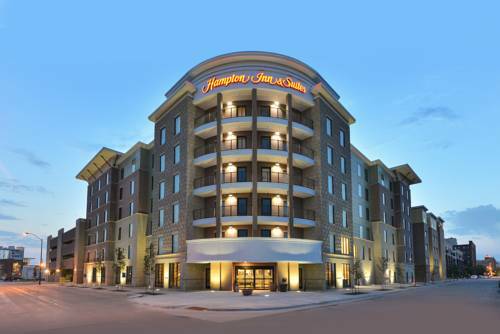 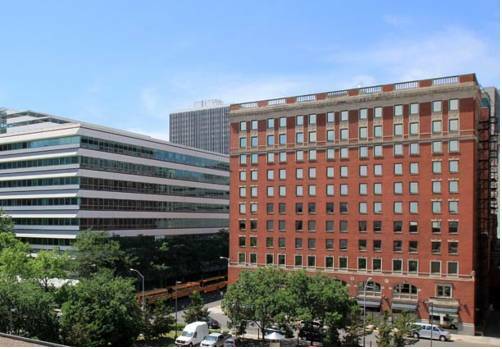 These are some other hotels near Holiday Inn Express & Suites DES MOINES DOWNTOWN, Des Moines. 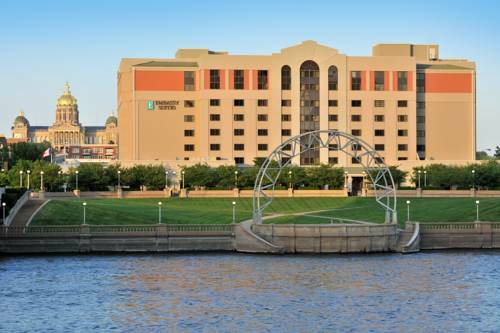 These outdoors activities are available near Holiday Inn Express & Suites Des Moines Downtown.